According to a recent article on The Mercury News, Bay Area tech companies may soon be required to pay a new “head tax” in order to compensate for the negative impacts of the tech boom, which include dramatic increases in housing costs and vehicular traffic. This past May, Seattle made headlines with the passing of their head tax, which applied to Starbucks, Amazon, and other local tech giants, and was created in order to fund affordable housing. After an overwhelming backlash from the public, as well as Seattle’s business community, however, the tax was quickly repealed, though this concept may not be gone for good. The idea of taxing large tech companies has made its way to California’s Silicon Valley, particularly in Mountain View. In fact, this November, Mountain View voters will decide whether or not a similar tax will be instated, which would require Google and other nearby tech giants to pay millions of dollars annually in order to fund transportation projects. Not unlike Seattle, the Bay Area has transformed dramatically as a result of the tech boom, though not all changes have been positive. For instance, with the influx of job opportunities in each area has come an overwhelming increase in roadway traffic, as well as breathtaking rises in housing costs, subsequently causing an increase in homelessness. While the median house price in Mountain View increased by an astonishing 55% over the last three years, Seattle’s median house price has risen even more dramatically with a 58% increase over the same period. In search of a solution for the levels of inequality, Seattle’s City Council unanimously approved the head tax that cost companies $275 per employee back in May. Had Seattle’s head tax not been repealed, an estimated $47 million would have been generated annually in order to fund affordable housing and other services for the homeless. The issue, however, according to opponents of Seattle’s tax, is that the city had squandered previous funds that were raised for the same purpose. Wanting to avoid a similar outcome, proponents of the tax in Mountain View aim to use a slightly different approach. 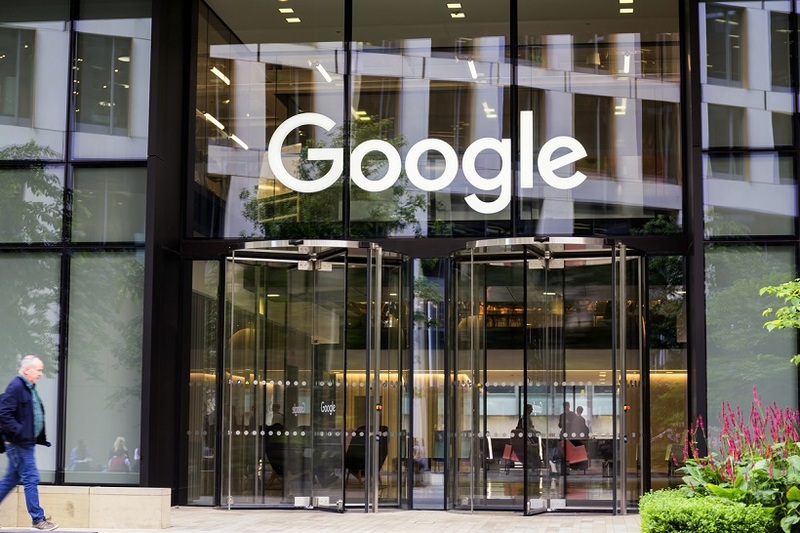 To start, large companies such as Google will be taxed $143 per employee (half of Seattle’s previous $275 per employee tax), while smaller business are taxed a lesser amount per worker. Mountain View also intends to use the tax money for more projects beyond addressing the homeless population. City Council passed a nonbinding resolution which states that roughly 20% of the revenue will fund affordable housing, with the remaining funds being allocated towards transportation projects. It’s worth clarifying, however, that this proposed budget allocation is not guaranteed. While that may be true, there has already been some backlash from prominent local business groups in response to the proposed tax. Namely, the Silicon Valley Leadership Group and Bay Area Council have both spoken out to oppose the tax. Interestingly enough, Google, who stands to face significant expenses with 23,000 employees in Mountain View, still has yet to publicly comment. As for what to expect moving forward, we’ll just have to wait until November to see what the Mountain View voters decide.